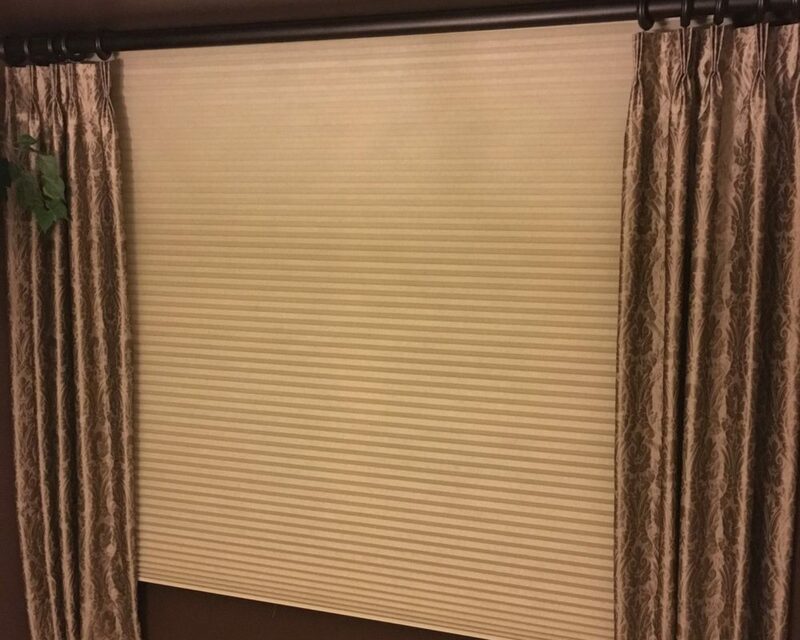 Blinds great for every room and style. 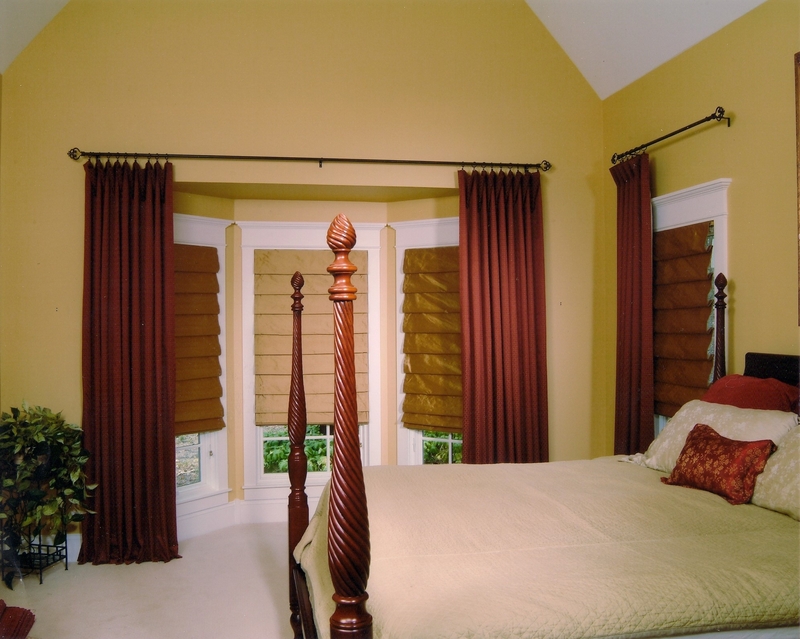 We have hundreds of options to make your home your own and to show your style. 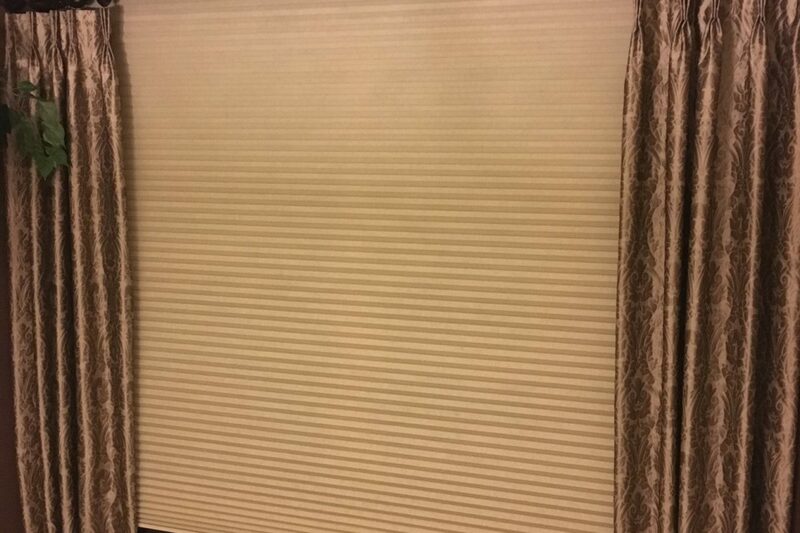 This type of traditional blind is low-cost and low maintenance with easy installation. 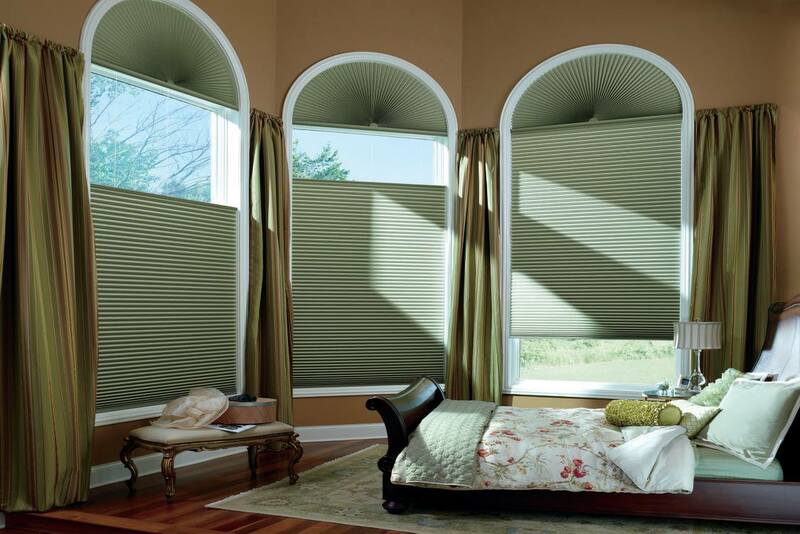 Many people choose the aluminum blinds for their light weight and affordability. 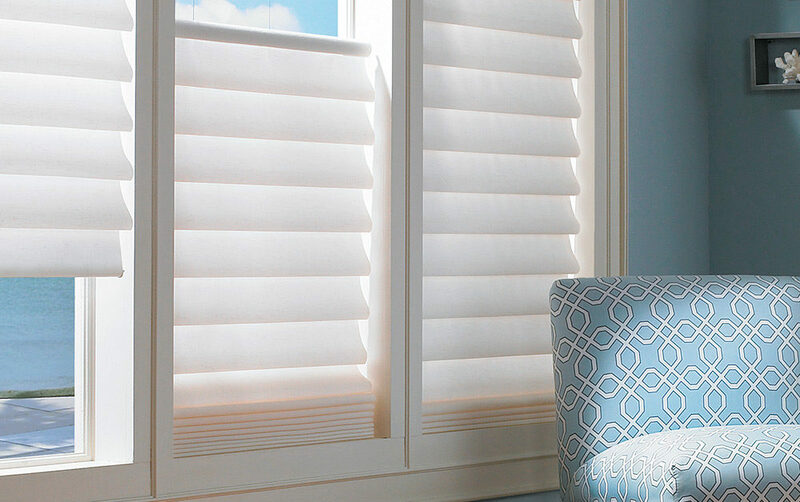 Along with increased durability, the wooden blinds can add an element of interior design to any room. With a wide range of wood grain composites and colors you can choose the ones that will best suit the decor of the room. Now you can choose the perfect fabric to match any room in your home or office. 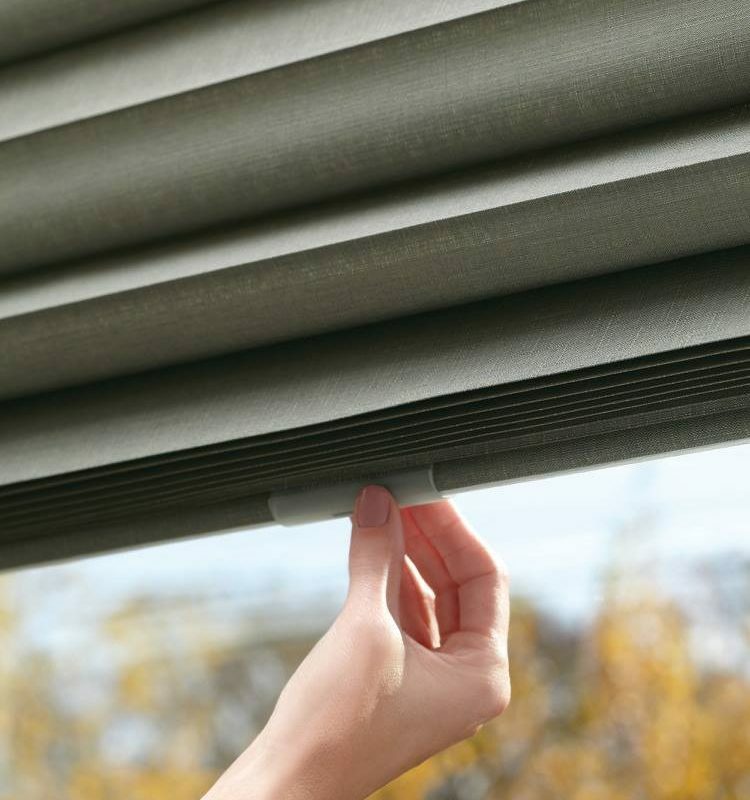 Fabric horizontal blinds offer the durability of traditional blinds and add an element of refinement with sheer fabric that will let light through when the blinds are open. 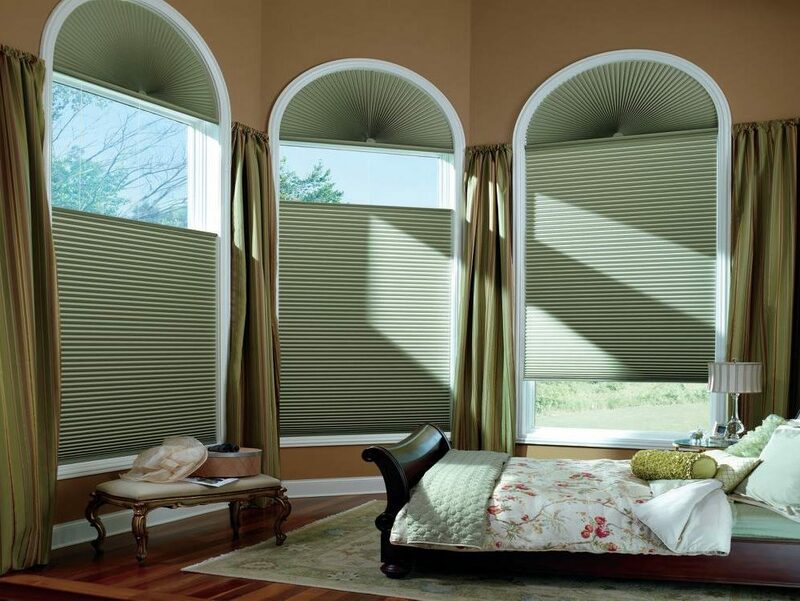 Fabric blinds offer more privacy and a more refined finish to any room. 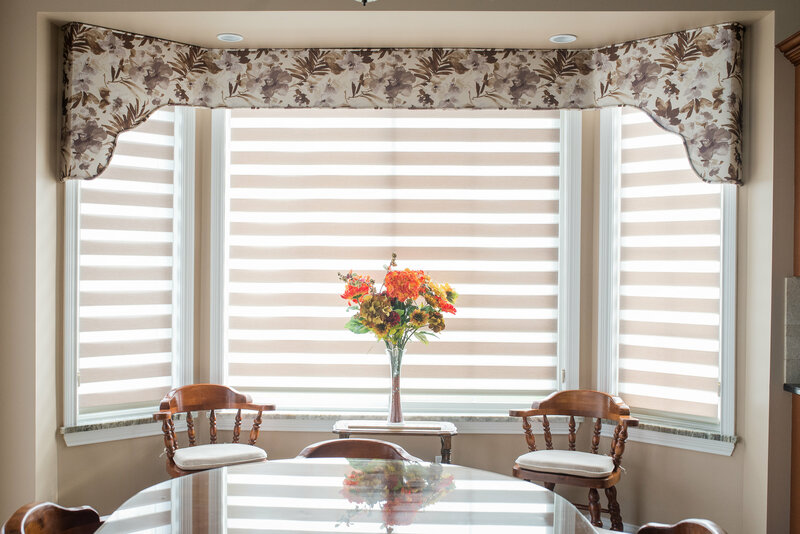 For dressing larger windows and patio doors check out our vertical blinds page and visit our store to browse through our extensive collections. 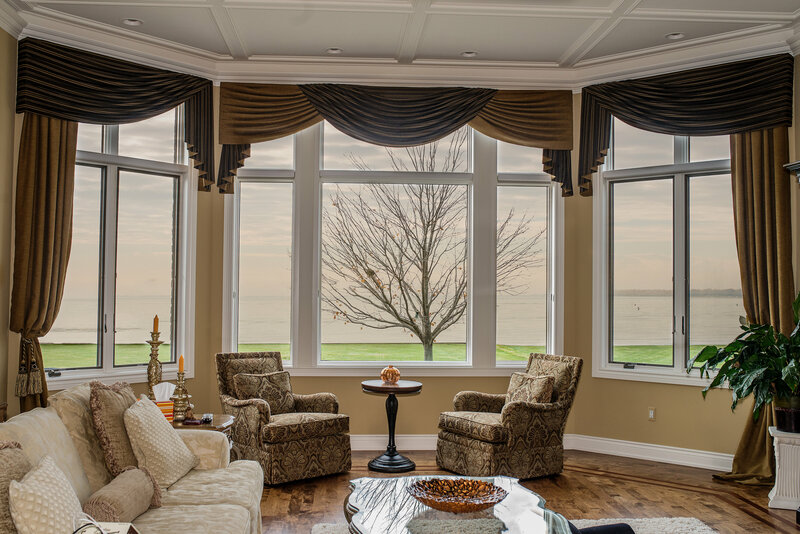 Vertical Vic’s is your Macomb County Window Treatment destination – you are sure to find exactly what you are looking for to finish any room in your home or office.